Dr. Jason Lee is among the select few dentists in the country to be selected as "America's Top Dentists" by the Consumers’ Research Council of America in 2009-2016. 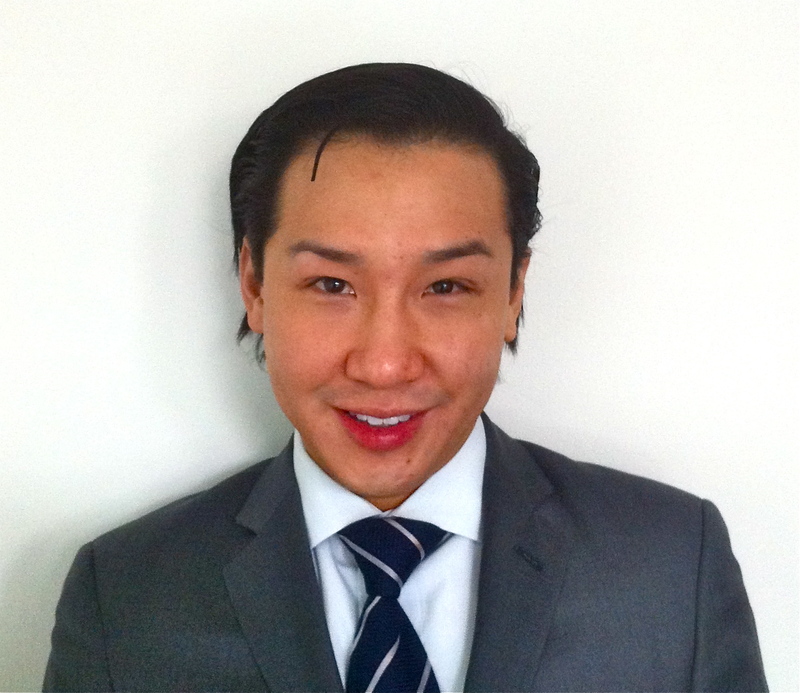 Dr. Lee is a graduate of Tufts University and University of Medicine and Dentistry of New Jersey (UMDNJ). He was chief resident during his general practice residency at Morristown Memorial Hospital - a program well known for its focus on aesthetic dentistry, root canal therapy, oral surgery, TMJ therapy, implants, and medically compromised patients. Dr. Lee received his Fellowhship from the Academy of General Dentistry (FAGD) and his Fellowship from the International Congress of Oral Implantologists (FICOI) in 2008. In 2009, he received his Fellowship from the American Dental Implant Association (FADIA). In addition, Dr. Lee achieved the highest level of recognition in Implantology in 2009 when he was awarded Diplomate status from the International Congress of Oral Implantologists (DICOI) and from the American Dental Implant Association (DADIA). He is a member of American Orthodontic Society, the Tri-county Dental Society, the New Jersey Dental Association, the Academy of General Dentistry, the American Dental Association, the American Academy of Cosmetic Dentistry, International Congress of Implantologists and the American Dental Implant Association. Dr. Lee also is certified in Invisalign braces. Dr. Lee aims to gain trust and confidence through clinical excellence, but more importantly, by listening to patients. Dr. Lee strongly believes in helping people. He is a volunteer in SISNI-Sociedade Interativa Sol Nascente de Indaiatuba, a non-profit organization in Brasil. He developed a dental program to assist families in impoverished areas in the the city of Indaiatuba, Sao Paulo. Dr. Lee has also volunteered for Doctors without Borders in Tanzania, Africa. They were the first medical/dental team to travel to the isolated village of Iringa. Annually, Dr. Lee volunteers with the Special Olympics, Little People's Academy, Give Kids a Smile Program, Donated Dental Services, and at Fort Dix to treat the service men and women in the NJ National Guard preparing to leave for Afghanistan. Currently, Dr. Lee is serving as an Executive Board Member of the Head Start Community Program which provides services to over 300 economically disadvantaged children from birth through five years old. Also, Dr. Lee provides free comprehensive dental care to all of the Head Start school children in the Colgate Dental Care Bus. Throughout these unforgettable experiences of bringing dental care, love, and hope to impoverished communities that Dr. Lee realized how important it is to provide dental education and to listen and understand every individual needs. Dr. Lee played for the Tufts University Men's Soccer team where they were New England Division III Champions. He was also a member of the TeamUSA 16-Under Soccer National Team.